There are plenty of sailing and seamanship skills that don’t feature on the syllabus of even the most advanced sailing course – and a wealth of such wisdom can be found in these pages. This is a selection of the best practical articles from the pages of Yachting Monthly magazine, and will help sailors at every level. 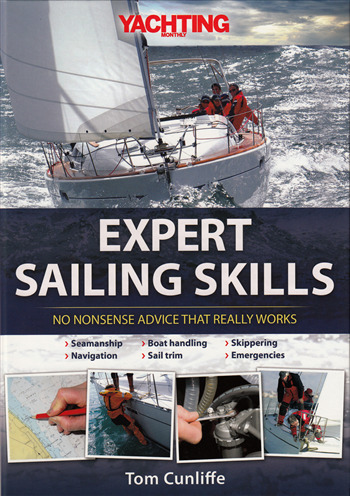 Each chapter deals with a specific skill and is highly illustrated with step-by-step photos, ranging from dropping anchor to planning a passage, and from sailing harmoniously with your partner to using onboard electrics. There’s advice on fixing an engine to recovering a casualty from the water – and much more!